As we start another year at KCM, I’ve been tasked with writing an article on what KCM is. 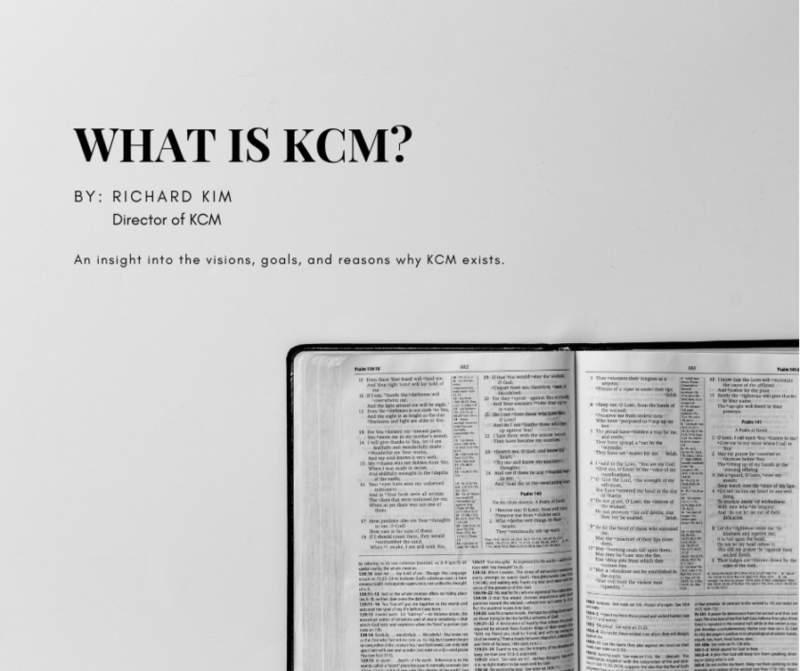 While writing, I’ve realized that this article is not necessarily written to inform people who have no clue what KCM is, but to reply to people who already have an opinion of KCM. If you’ve been around as long as KCM has been (since the early 80’s! ), it seems like everyone (and literally their mamas) has an opinion of what KCM is and what KCM stands for. I think everyone can agree that KCM is a (Christian) college campus ministry located on 8 campuses in Southern California (UCSB, UCLA, UCI, UCR, UCSD, Pepperdine, USC, Biola). But what exactly is KCM? Similarly to Jesus asking His disciples, “Who do people say that I am?” What do people say KCM is? Their answers seem to be as varied as people’s opinion of Jesus (disclaimer: KCM is not claiming that we are Jesus). Throughout the years, I’ve heard so many things about KCM that amuses, encourages, and sometimes saddens me. I’ve heard that if you want to study the Bible and be serious about God, you shouldn’t go to KCM because KCM is a social club. However, I’ve also heard that if you’re serious about God and want to live for His glory, then you should join KCM. I’ve heard from former students that without the loving care of KCM, they might have “lost” their faith. However, I have also heard that through KCM, some people’s faith was “hurt”. I’ve heard that KCM hurts the local church and takes people away. But I’ve also heard many local church leaders exclaim what a blessing KCM has been for their church. It’s like that meme (yes I know what memes are) that says, what my parents thinks I do, what my friends think I do, what my co-workers think I do, what I think I do. We’ve answered what students might think KCM is, what churches might think KCM is, what parents might think KCM is…now please allow us to share what KCM believes KCM is…(and if you disagree…please be gracious b/c I’m pretty sure there’s someone in this world that disagrees with what you think you are or what you think your organization stands for). We know we sometimes fail, hence the word “want,” but this is what our leadership talks about, prays about and works actively towards. Firstly, KCM wants to CARE for the Collegian. Why specifically care and not some other attribute? It’s only through care, and thus love, that people’s heart can be soften to receive truth. While truth always seems to bounce off of hard hearts, love is the only way to soften hard hearts. Therefore, KCM exists to CARE and LOVE the Collegian. Because without love, everything is useless (1 Cor. 13). Second, KCM wants to help the Collegian understand and value the glory of God. Let me make something very clear…KCM is about God. KCM is not about missions (although we actively engage in missions), KCM is not about the local church (although we support the local church), and KCM is not even about the gospel (although we love the gospel!). Why? 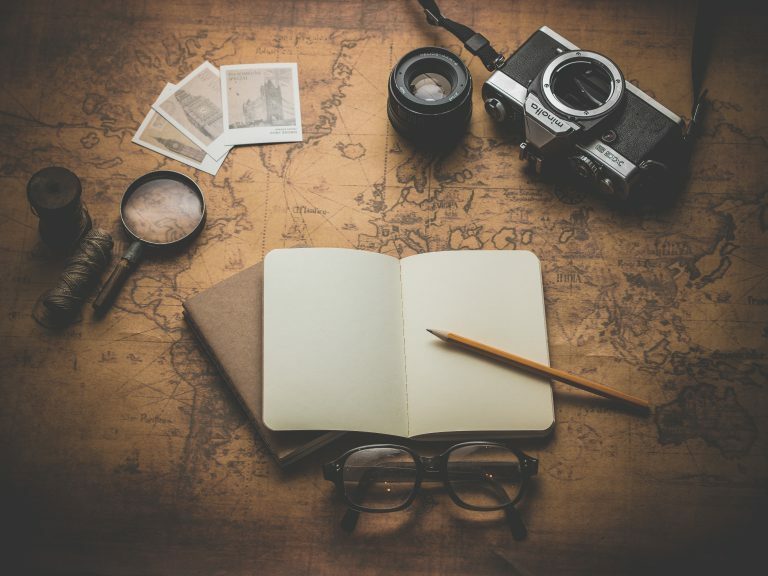 We believe that KCM is about God because although we can idolize missions, we can idolize the local church, we can even idolize the gospel (read John Piper’s – God is the Gospel) one thing we can’t idolize is God (or the true God according to scripture). Therefore, KCM exists to help the Collegian understand and value the glory of God so that he/she can be faithful to God’s mission, His church and His gospel. 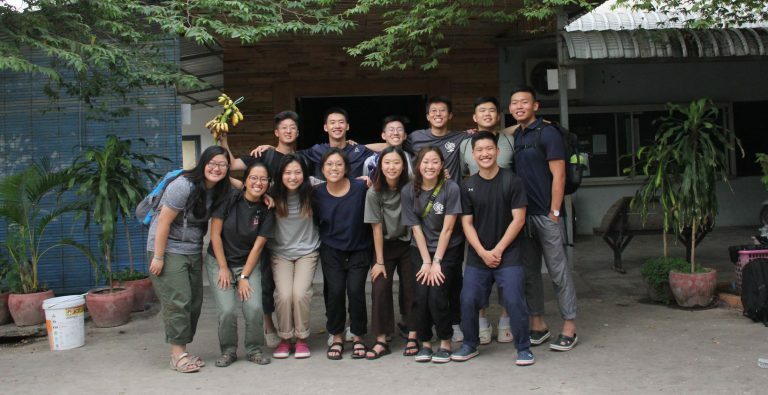 Third, KCM wants to help the Collegian live out God’s glory, especially through missions. Although God’s glory can be lived out in a variety of ways, here at KCM, we want to emphasize that although many things are important…and that there are important things that are urgent…the most urgent priority of scripture is for God’s glory to be known and treasured in all nations! There is a heaven and a hell, people are dying and going into a Christ-less eternity, there’s still large portions of the world who have not heard the name of Jesus, and therefore KCM exists to mobilize God’s people to take part in this urgent priority. Lastly, KCM wants the collegian to understand and value the glory of God and live out His mission, ULTIMATELY, through the local church. 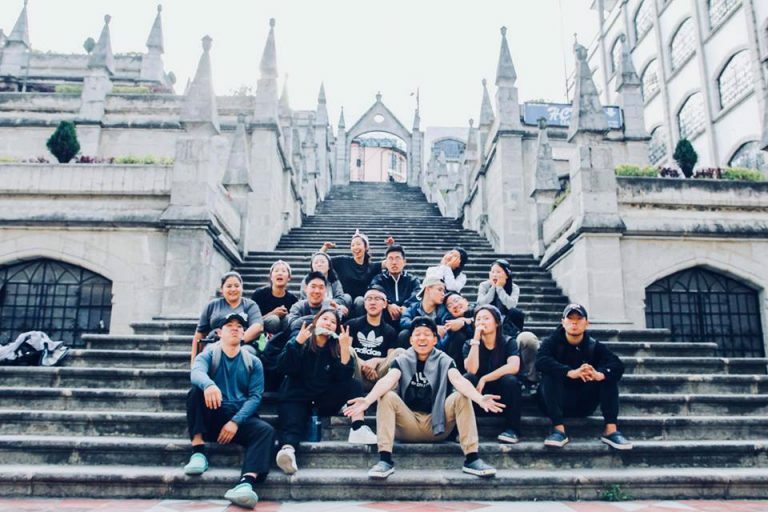 We understand that we only have these collegians for 4, maybe 5 years (Lord willing)…Therefore, we joyfully envision churches filled with students touched by KCM that care for their local church, so that their local church knows and values the glory of God through mission until Jesus comes back. This is KCM…according to leadership…Now, I’m sorry if certain members don’t live out our vision…alignment is really hard in any organization….but however please don’t take one experience with one member or one leader and stereotype an entire ministry…and please pray for us that our vision will actually become a reality so that what students think, what churches think, what parents think and what we think will all be the same!